Welcome your newborn to your family with best baby and maternity products. Great care is crucial in the initial stage, few things have to be put in place and taken care of before and after the arrival of the infants, be it bathing necessities, sanitation, baby furniture, breastfeeding, skin care or any other baby care products, your kid deserves maximum quality care. Kilimall Kenya offers an exhaustive range of baby and maternity products online that are the perfect fit for the new member of the family. Not only the baby, the mother also undergoes several changes in her pregnancy and proper care is needed too. Our maternity care products are hand-picked in order to make sure that she remains comfortable during the pregnancy period. Shop for new organic supplements, maternity wears, and new mom accessories like maternity pillows, feeding covers, breast milk storage bags, breast pads, pregnancy belts among others at affordable prices. Add to cart all your preferences from our wide versatile baby and maternity products and get them delivered right at your doorstep. The entry of the newborn arouses joy, excitement, and bliss hence shopping for the kid becomes a hard task at the moment. 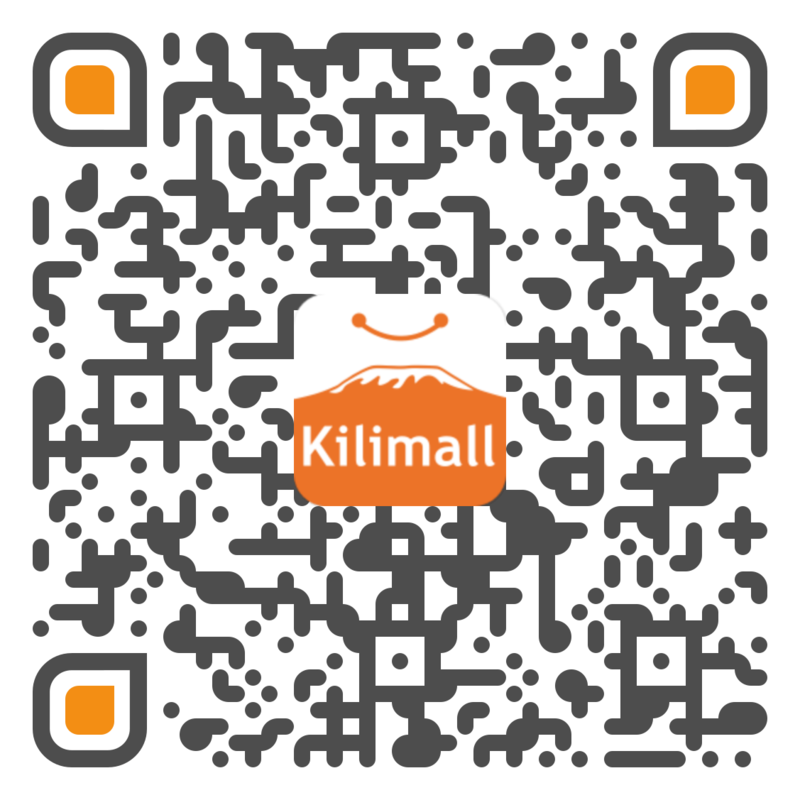 At Kilimall, we know how tiring it is to think of the baby and at the same time go out for shopping, store after store. It is because of this scenario that we offer incredible products online from all the baby care products. We have high-quality baby’s skin care that will guarantee you smooth skin for your newborn. Our skin care products are skin-friendly and mild, they won’t expose your kid to rashes and skin allergies. For good health and proper growth of your baby, order products like Baby Shampoo, Baby Powder, Diaper Rash cream, Baby Soap, and Baby lotion. Browse for a wide selection of wipes and baby diapers that are of original quality and within affordable price range. Buy from different brands that will fit your newborn and see him happy all day. Choose from our range of baby products like Baby Nappies, Feeding Bottles, Sterilizers, Baby Car Seats, Baby Carriers, Baby Bedding, Teethers & soothers, and more. Buy the best for your infants and let them enjoy golden times at their tender age. Kilimall brings you an attractive range of baby towels in different colors and designs, some with cartoon artwork that will excite your little one. Shop for different feeding products and nursing items for babies. Baby beddings are also listed above and the prices are super affordable. The good thing is that all our products are reliable and are of maximum quality. The new member of the family and his mother requires extra care today! Purchase baby care and maternity products online from number one Kenyan online shop. We have products from the biggest brands in the world that promise you top quality products. Grab them at affordable prices and your online shopping experience will never be the same. Shop online today and enjoy lucrative discounts throughout the year.